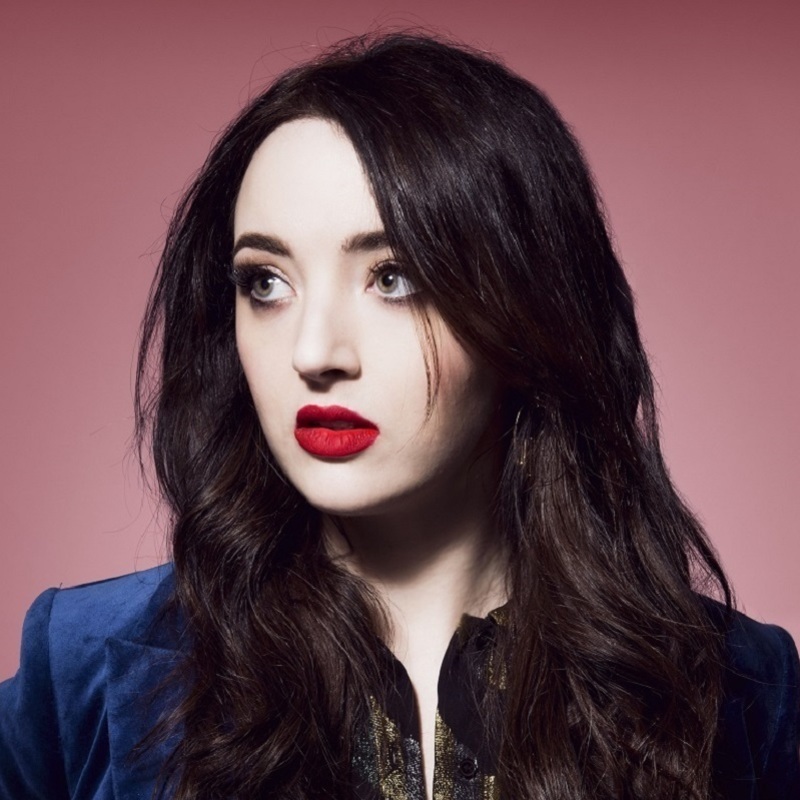 With her dry wit and caustic charm, Fern Brady has built her name on incisive commentary and close-to-the-bone comedy. Fern is bold, brash and sometimes brutal, using her unique world-view to dissect politics and relationships with passionate honesty. As seen on the BBC’s Live from the Apollo & Comedy Central’s The Russell Howard Hour.